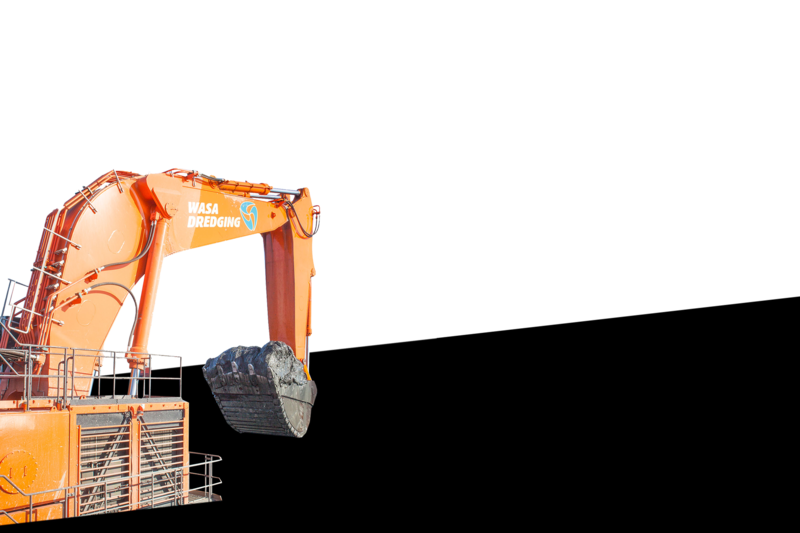 Wasa Dredging works as a marine offshore and inland water construction company Our equipment represents the state-of-the-art know-how of the field. 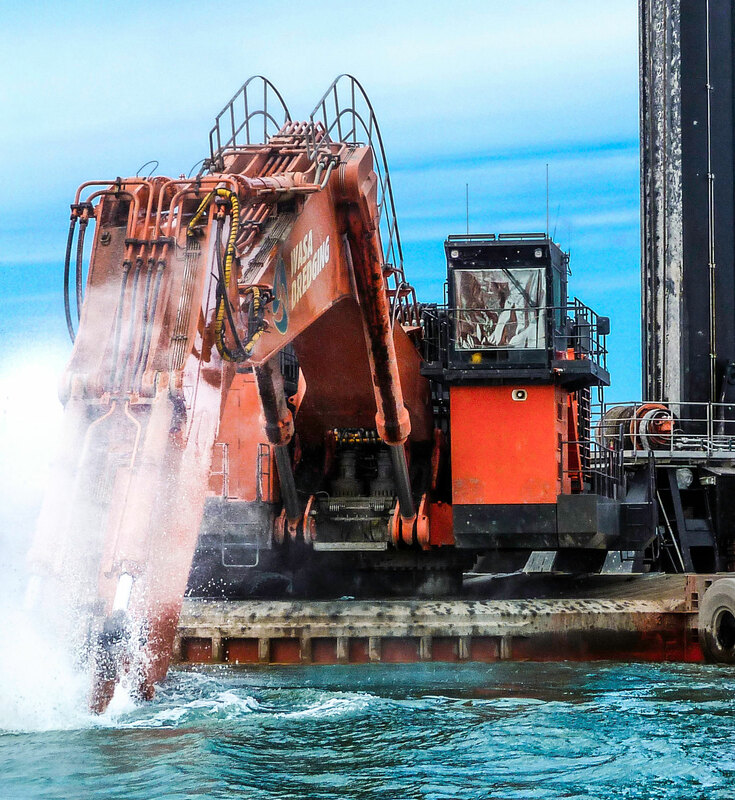 Underwater blasting and dredging of hard material are our specialty. We offer a range of Backhoe Dredgers, all adapted to their special needs and requirements. 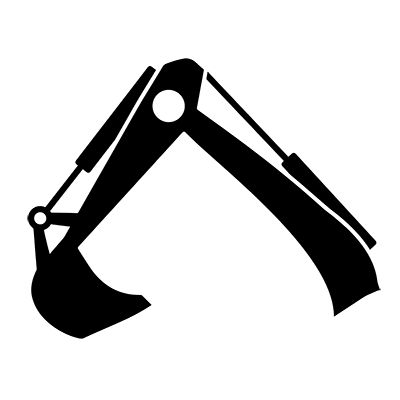 Read our story and get to know us a little better. Over 30 years of experience. We know dredging.  Wasa Dredging specializes in underwater drilling and blasting, backhoe dredging and dredging of hard and soft soils. Wasa Dredging works as a marine offshore and inland water construction company operating mainly in Scandinavia and the Baltic region. 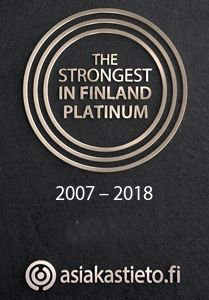 We are actively striving to access the markets in Europe as well. Our main line of business is capital and maintenance dredging of fairways and harbours. Underwater blasting and dredging of hard material are our specialities. Over 100 successful projects. Here are some. 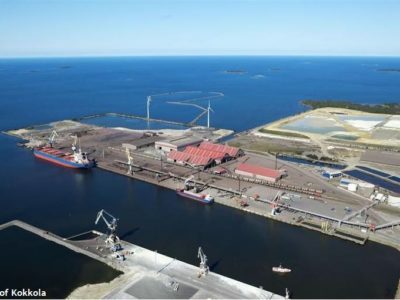 In the end of July 2018 a joint venture consisting of Wasa Dredging and Van Oord Marine Contractors signed two separate contracts regarding a big project in Kokkola Harbour and Fairway. 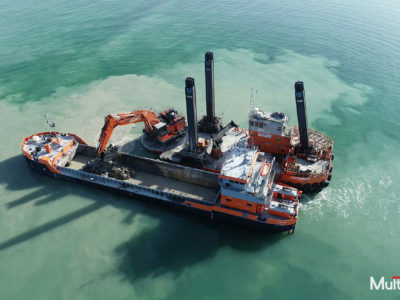 The Project for Wasa Dredging’s part started in June 2018 as a subcontractor to the main contractor Dragados, the client for the project is Aberdeen Harbour. Our part of the project is planned to go on until the end of 2019. 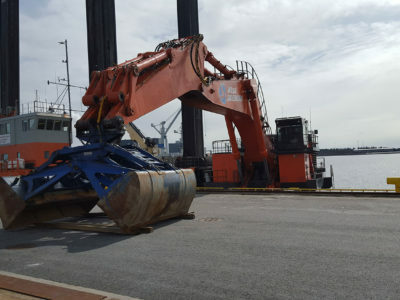 Wasa Dredging was awarded this contract as a main contractor in 2016 and the deepening of the southern fairway into Rauma began in the spring of 2016. During the following two years (2016-2017) Wasa would deepen the fairway from 10 meter to 12 meter navigational depth. The Port of Kalundborg decided with a public tender in 2017 to implement the plans to enlarge its port area. The tender was divided into two parts: the deepening and the construction of new quay walls. 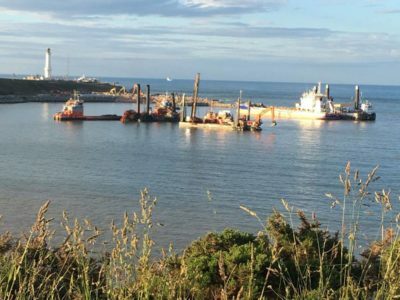 Wasa was in May 2016 awarded a contract in the port of Klintehamn in Gotland, Sweden to dredge and re-use limestone from the fairway and harbour basin. The project was a joint venture between Klintehamn Harbour and Sjöfartsverket. 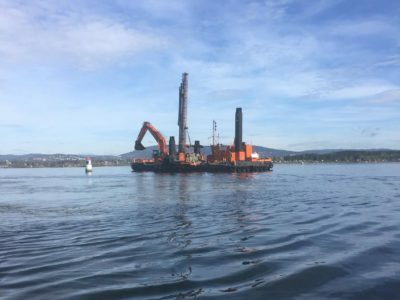 In 2015 Wasa Dredging was awarded the contract of deepening the fairway into Oslo, the capital city of Norway. The work was to be executed in four different municipalities: Oslo, Baerum, Nesodden and Frogn, along the entirety of the fairway into Oslo. We specialize in port and channel dredging, trench dredging and environmental dredging. 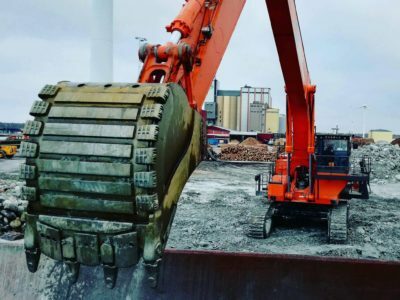 Adding to this we have extensive experience in rock drilling and blasting aswell as using this material for various constructions such as breakwaters, land filling and underwater constructions. 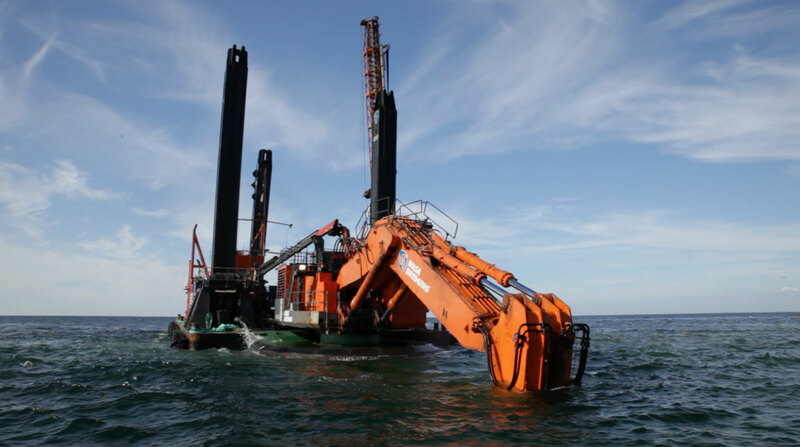 Our booms, arms and spud systems are built in Finland under close supervision of Wasa Dredging’s experts. In constructing pontoons and assembling backhoe dredgers, we follow the market. The manufacturing shipyard provides maximum quality at a reasonable cost. Our engineers are waiting for Your project! Our booms, arms and spud systems are built in Finland under close supervision of Wasa Dredging’s experts. In constructing pontoons and assembling backhoe dredgers, we follow the market. The manufacturing shipyard provides maximum quality at a reasonable cost. Wasa Dredging supervises and checks the commission- ing of each subsystem. Our equipment is only delivered after an extensive testing program has been successfully completed. We manufacture splitbarges to t the capacity of each standard dredger. Wasa Dredging works as a marine offshore and inland water construction company operating mainly in Scandinavia and the Baltic region.